Welcome to another edition of WTF drama FTW – where we look at two scenes that had us cheering, groaning and cheering and groaning. This time we are going to take a look at two dramas that premiered in the past week- Triangle and Doctor Stranger. We are taking the speedy approach and reviewing two scenes that happened in the first 5 minutes of each drama. Remember, minimal spoilers are part of the WTF / FTW feature so don’t read on if you want to be surprised. Cheers! 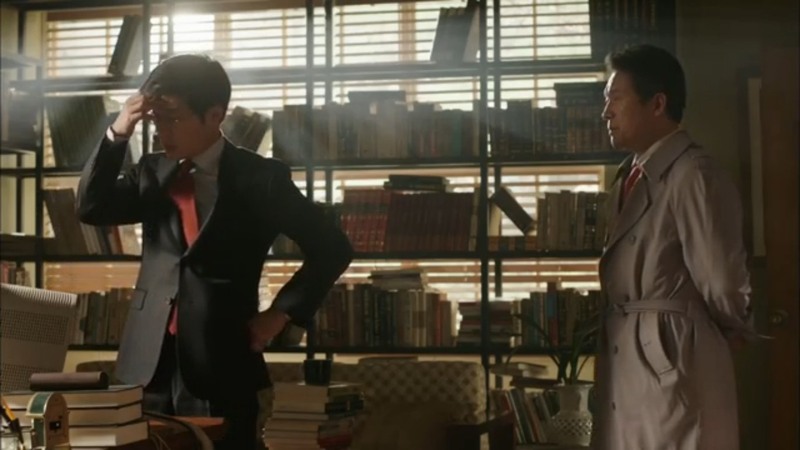 While this drama is off to a great start (and I am enjoying it) there was a major WTF setup in the beginning of the show. 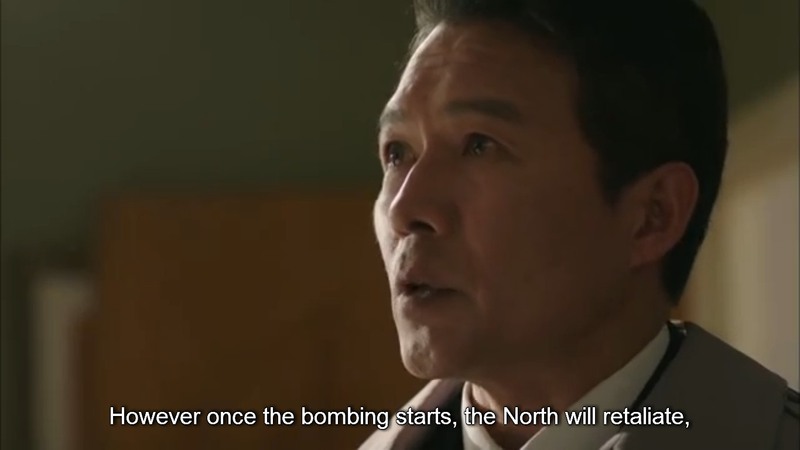 Episode 1 of Dr. Stranger gave us a dire situation- a possible war between North and South Korea facilitated by the U.S. bombing the North to stop their nuclear capabilities. There is one slight flaw in the United States plan– and that is a massive war that kills a bunch of people (and would more than likely lead to other countries joining in- world war anyone?). 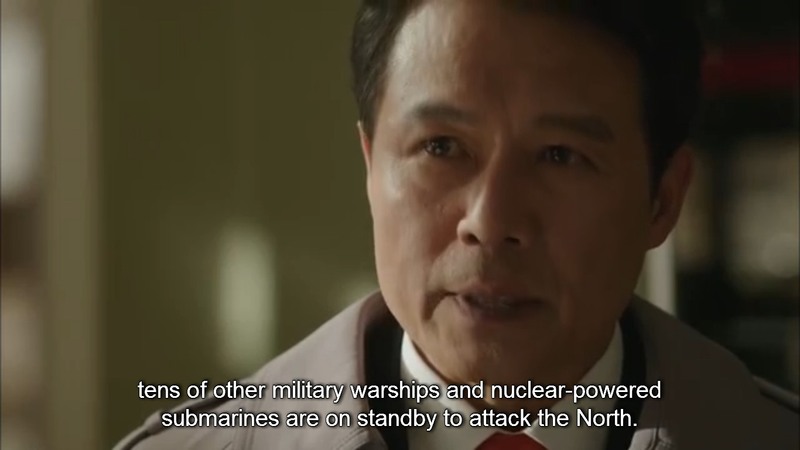 Because apparently South Korea is…I don’t know…expendable?! 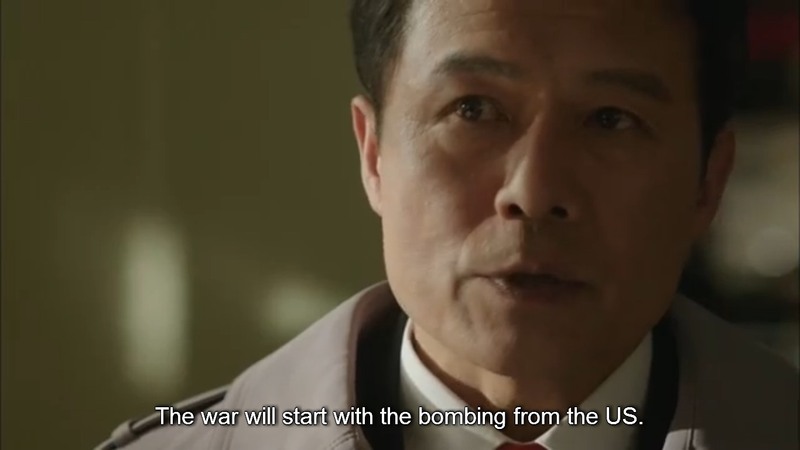 And so is the possibility of a world war….But, I mean, who has time to think all that through? I mean really. Geez, diplomacy and stuff. 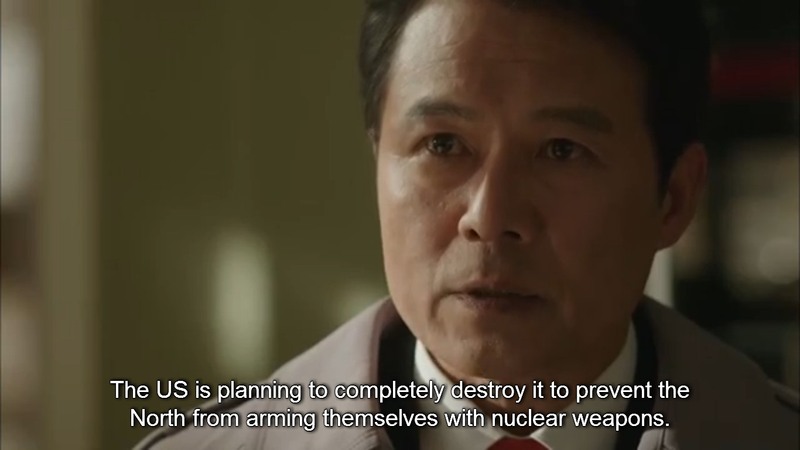 WTF Dr. Stranger, WTF. Well, um….Jaejoong took off his shirt. So I am going to nominate the following scene FTW in the most shallow and superficial way possible. It doesn’t really matter what the scene was about. Just enjoy the pics. Triangle FTW. omg hahaha! So true!!! That was totally on point. Hey ! It’s the same girl fro SLA in Triangle ! I’m confused over what to watch after SLA’s over. Any suggestions? I think both shows are worth taking a look at because they are both interesting, and have potential to be great shows. 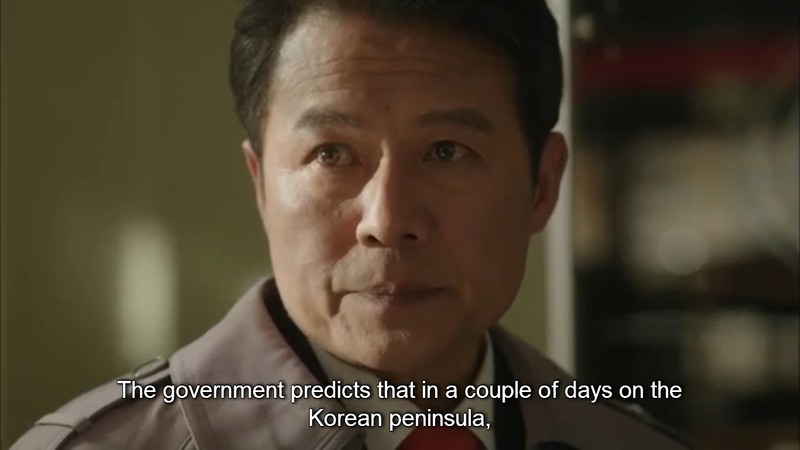 But if you are looking for eye candy (I mean that in the nicest way possible) a lot of people are watching You’re All Surrounded… Just another suggestion. « Running Man Headlines: Running Man Returns!